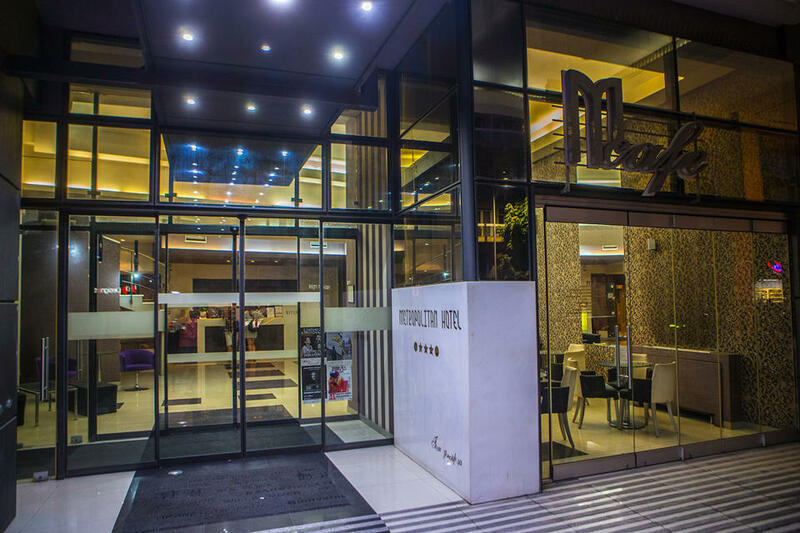 Modern Designed and Fully renovated The Hotel Metropolitan in the historical city of Thessaloniki –The Metropolitan Hotel has been completely renovated according to the new hospitality concepts. 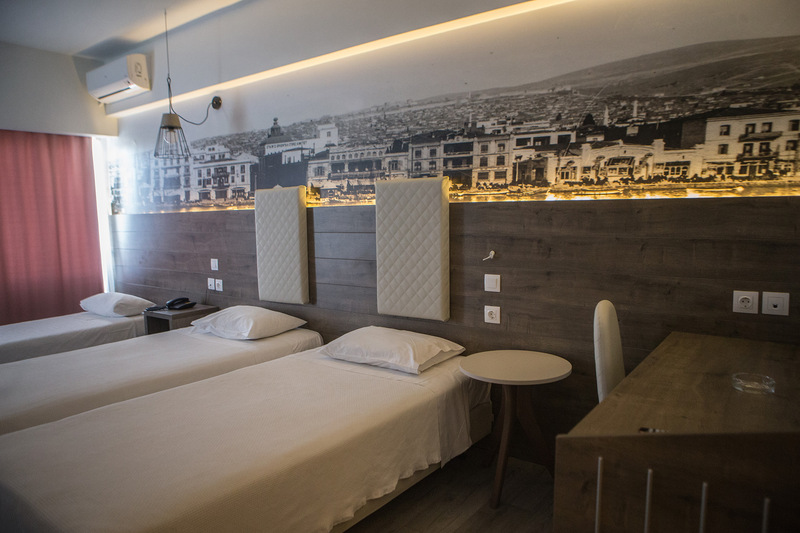 Modern Guest rooms with comfort into an exclusive inner design combined to the Hotel's long tradition in Hospitality industry. 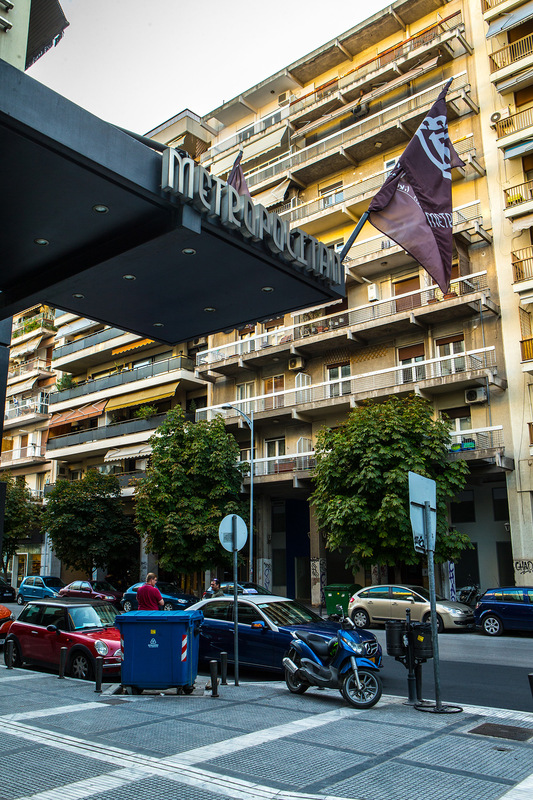 The Hotel Metropolitan is located at Vas. Olgas 65, one of the most centrally Avenue in Thessaloniki city, is prime approach to the city from the east Macedonia SKG Airport. 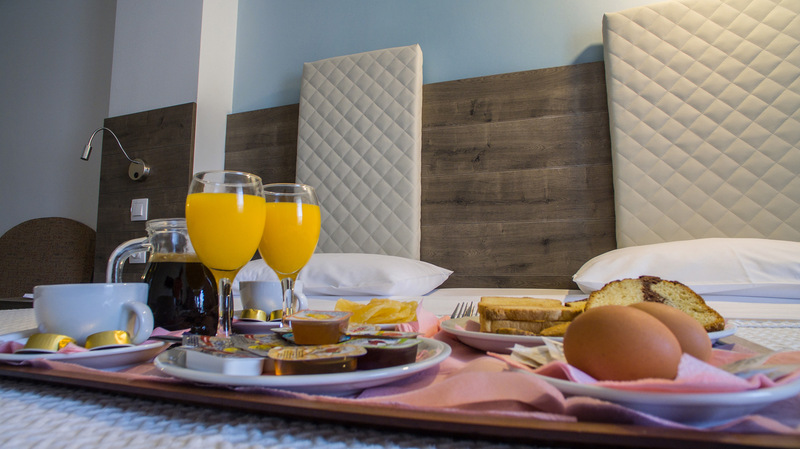 The Hotel is ideal destination for both Business and Leisure Travelers. 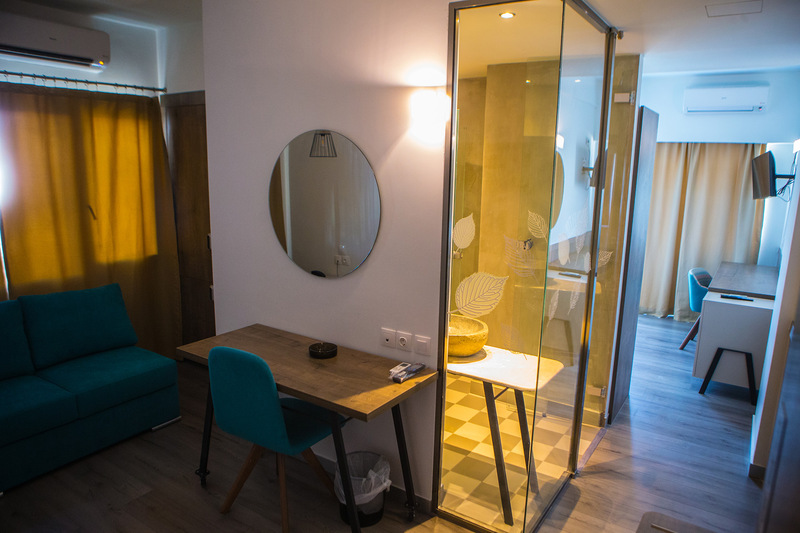 The high level of service, the experienced and friendly personnel will be glad to suggest you the best of the City, the most exclusive Shops and Outlets and to arrange visits and daily adventures. Free wireless high speed internet in the entire hotel.